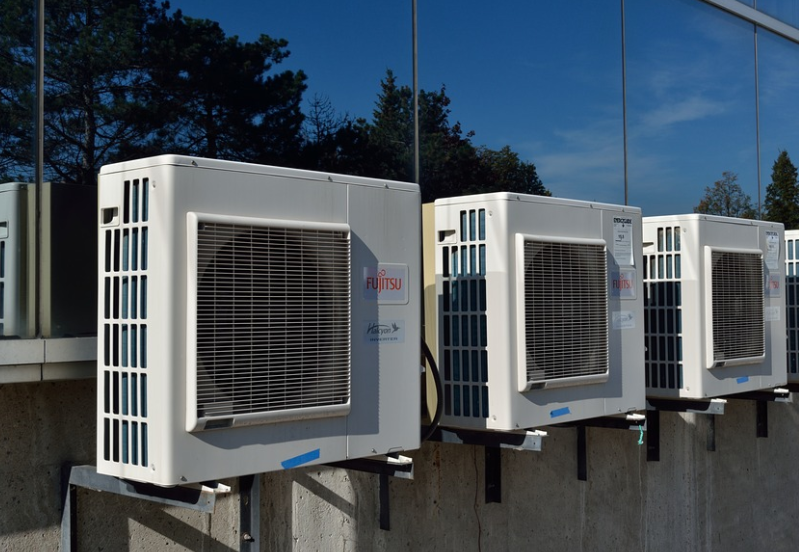 Everything about your commercial HVAC system is larger and more complex. Filters, coils, air ducts, registers, and other moving parts in these high performance machines are bigger, more complex and require professional attention. Pasadena Duct Cleaning Service has the experience and commercial grade equipment to provide your commercial HVAC system with a complete and thorough duct cleaning. Due to the size and nature of these machines that move massive amounts of air, average equipment for residential cleaning will not adequately service commercial duct work. The EPA states that indoor air is 2-5 times more polluted than outdoor air. All that bad air can lead to increase in common colds, allergies, and other sickness which can lead to employee downtime and ultimately loss of income for your business. Businesses with high traffic and high volume of people indoors should pay special attention to their ventilation systems. More people means more tracking in dirt and particulates that your HVAC picks up and spreads throughout the rest of the building. If your business seems to constantly have a film of dust on surfaces such as floors, desks, and windows a commercial air duct cleaning may be in order. Pasadena Air Duct Cleaning will maintain a line of communication with maintenance managers to coordinate best times and individual needs of different businesses. We understand your business needs to be producing for you to stay in business an will do our best to work within set guidelines and minimize contamination of your indoor space. Commercial duct work is often host to many insects and rodents. Our duct cleaning professionals are trained to spot infestations and will evict these unwanted tenants from your building. If you think you may have an issue call one of our duct pros today! The best way to be sure these pests are gone from your commercial business is to seek professional assistance.